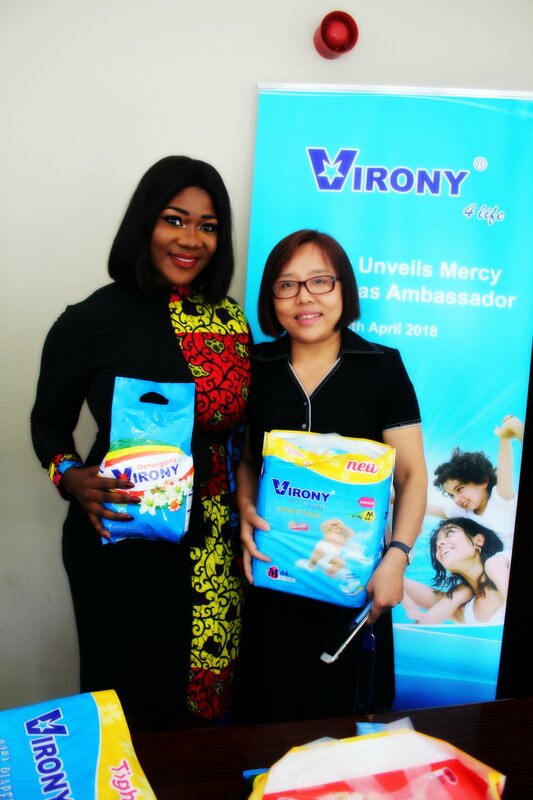 Nollywood star Mercy Johnson-Okojie just signed a new deal as brand ambassador for international lifestyle brand Virony. 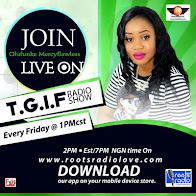 This was announce at an official signing event which took place several hours in Ikeja, Lagos State . 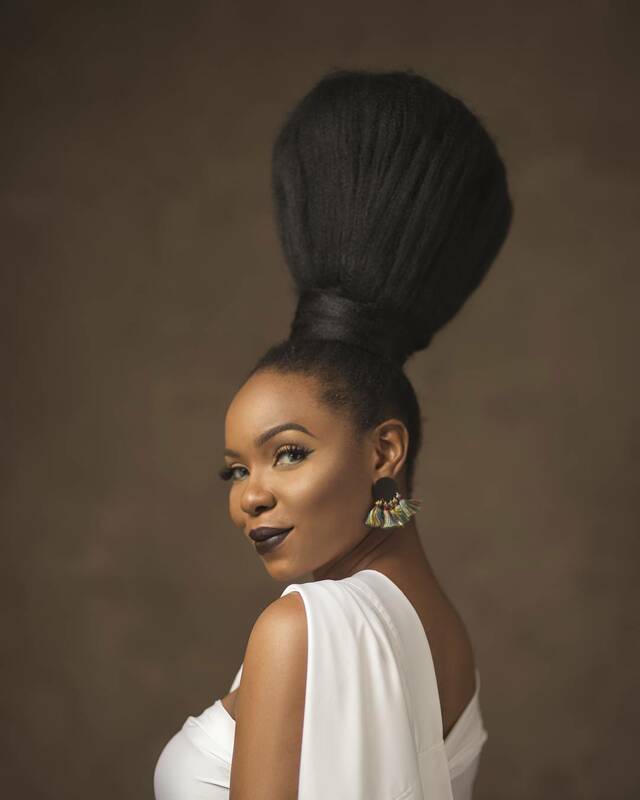 As part of her responsibilities, the actress will shoot a series of campaigns for the brands’ products as well as attend events and activities on behalf of the brand across Africa and Asia. 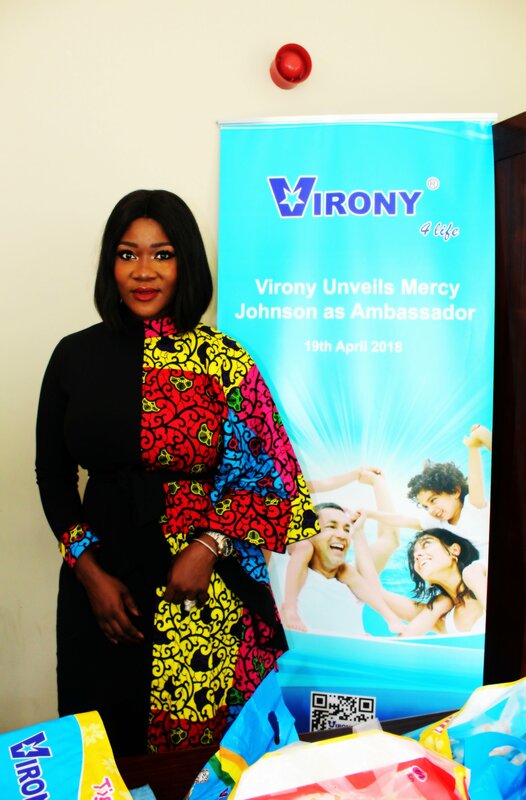 The Virony brand ambassador deal is the second ambassadorship for Mercy Johnson Okojie in 2018. Established in 1994 and headquartered in Guangzhou, Guangdong, China. Virony manufactures and exports building materials, sanitary products and household articles to African countries such as Nigeria, Ghana, Cameroon, Kenya, they are currently expanding to the Middle East and Latin American markets.